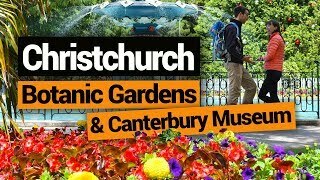 As the major hub of the South Island packed with work opportunities for backpackers and heaps of free and cheap things to do, Christchurch is one of those rare cities in New Zealand where you can actually save money. Why spoil this amazing fact by staying in expensive accommodation? Camping in Christchurch is no doubt an appealing accommodation option for most backpackers, but where exactly can you camp in Christchurch? 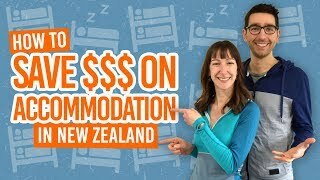 There are three types of camping options in Christchurch: holiday parks, one Department of Conservation campsite, and freedom camping for those with a certified self-contained vehicle. 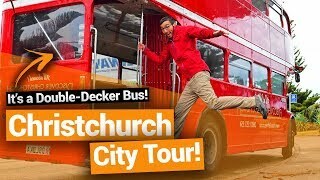 Those without a self-contained vehicle would be better to make use of the holiday parks of some of Christchurch’s backpacker hostels to save money on accommodation. So take a look at the directory below to find the perfect place to park up your van or pitch your tent for a night in Christchurch. The Department of Conservation (DoC) maintains one campsite in Christchurch. Facilities include: flush toilets and water supply. Freedom camping is legal only to those with a certified self-contained vehicle. Avoid prohibited freedom camping areas. More is explained in the Freedom Camping section below. Suitable for tents and motorhomes. Freedom camping in Christchurch is only permitted to those with a certified self-contained vehicle. 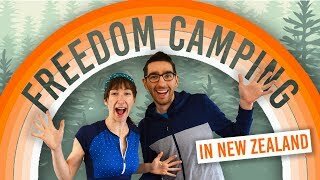 Freedom camping in a non-self-contained vehicle or tent is illegal. Those in a self-contained campervan can camp for a maximum of two nights in most of the public areas in the city. There are no time restrictions for freedom camping in Yaldhurst, Islington and Templeton (the area beyond Christchurch Airport). For a more detailed map on the prohibited freedom camping areas, check out the Christchurch City Council website. When freedom camping, please respect the environment and stick to the 11 Golden Rules of Camping in New Zealand.